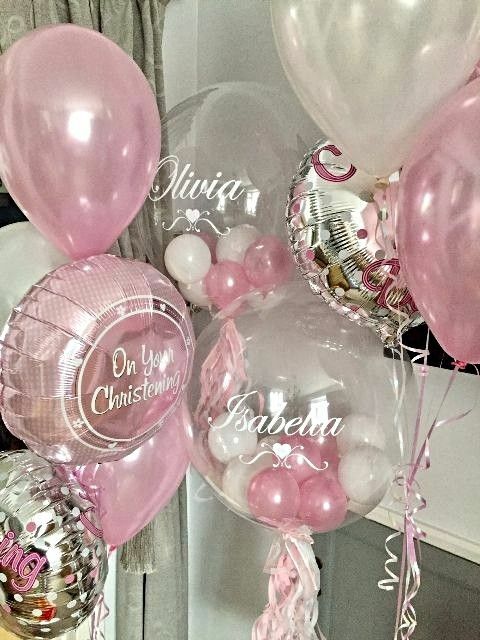 Personalised balloons add the ultimate personal touch to your party or celebration. 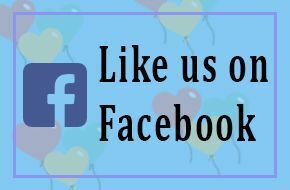 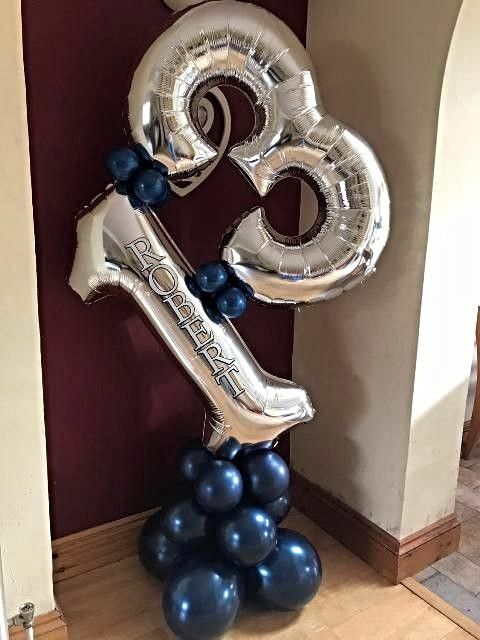 Here at TJ's Balloons we can add names or messages to a variety of balloons including foil balloons, bubble balloons, giant numbers and centerpieces. 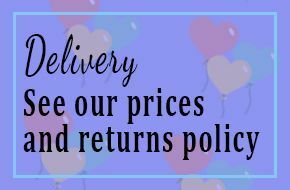 Perfect for Birthday parties, Weddings, Christenings, Communions, Baby Showers, Proms or every special celebration. 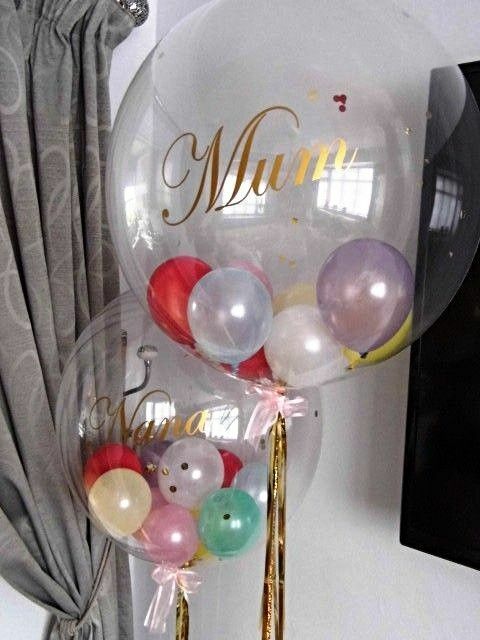 Our personalised balloons can be air or helium filled making them ideal as table centrepieces or arrangements.